With Silver prices getting lively I wanted to get some quickly in case the markets get a little bullish. Until now I had been an Ebay, local coin shop kind of guy. You can get deals via both, second hand Silver doesn't attract VAT. However, I wanted to buy 20oz and as I say, Silver prices have been volatile over the last few days so I wanted to fix my price and get some before the price gets too high! I had done a lot of research prior to this, looking for bullion dealers overseas that beat the UK VAT trap. I just couldn't warrant paying 20% on top of the premium to buy 1oz coins. Belgium and Estonia do not charge VAT and there are a number of dealers in both countries. The dealer with the lowest prices (and the best reviews) that I could find was goldsilver.be. The process was pretty simple but, a little bit fiddly. Firstly you visit goldsilver.be and pick what you want. Select coins (not bars) as bars are taxable. Coins are not because they are currency (as they have a face value). I selected coins, then 1oz / 30gr. Then I sorted by price lowest to highest. Here's how I select my coins. I want the lowest price for my Silver. But I want a tradeable, therefore recognisable coin. I don't care which country it comes from as long as the coin is one of the more common coins. Coins such as British Britannias, Austrian Philharmonics or US Silver Eagles. In this instance, and prices go up and down for all coins at Goldsilver.be, Australian Kangaroos and Canadian Maple Leafs were second and third in terms of price. 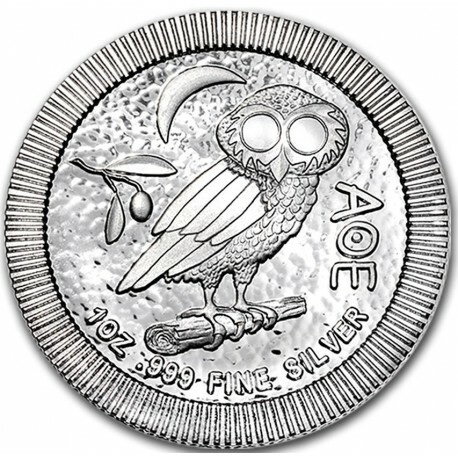 There was one cheaper coin, the 1oz Silver Niue Athenian Owl. I had seen the odd Athenian Owl come up in Ebay, they weren't common (or famous) and didn't seem to command the premiums that other coins were carrying, especially the Australian ones. My favourite coin is the Canadian Maple Leaf. I loves its detail, especially the radial security marks that make it seem to glow. I bought 10 of each and proceeded to checkout. Checkout was a little bumpy. If you are from the UK you would probably have had the sites prices set to UK£. At checkout they ask you to convert this over to Euros. Not so bad, except you have to pay in Euros as well. In short, you have to confirm the order with Goldsilver.be and then wire them Euros from a separate account, you can't simply set up an account and pay on a debit card. Fortunately there is a nifty little site called TransferWise for this. 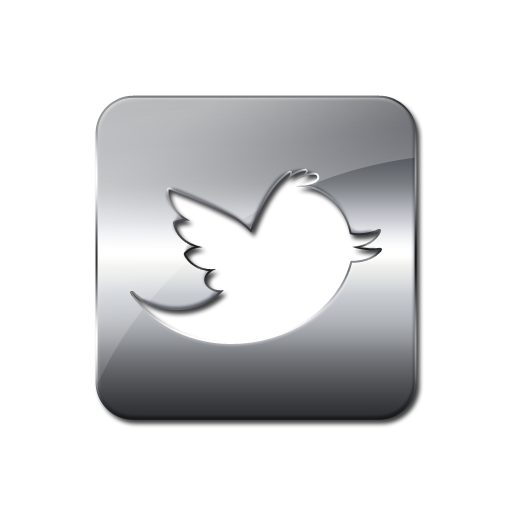 Knowing what I do now, I would have set up an account here first. Here's a link to Transferwise. Set up your account first and make the process easier. Transferwise is a nifty little site that allows you to exchange and transfer money from one currency to another. On the confirmation page from goldsilver.be they tell you their bank account details. You then login to your Transferwise account and exchange the funds into Euros and then transfer them. There is a small cost but the bonus here is that they exchange at the actual exchange rate. They make their money from the fee that they charge. I opted for a bank transfer / wire which cost £1.83, however you can also wire cash from a debit or credit card, this costs £2.41. I added the bank details and the transfer went through in two hours. Not bad. Goldsilver.be process the order when they receive the funds. Delivering (or you have the option to store it and bundle deliveries later) within four days. I'll tell you how they get on with delivery in another post. Add the cost of the wire transfer which was £1.83 and my per coin rate or cost per oz is (/20) £14.84 per 1oz silver. Spot price right at the time of buying was £12.12 per oz (19th April '18). So I bought at a premium of 22.44%. 22.44% is still a little high, my target is to buy around 15% over spot. But when you consider UK sold Silver starts with 20% VAT - before the premium - then it is a bargain! At the time of writing I have seen Australian Kangaroos selling on Ebay for £22 each. Sometimes higher. Maple leafs are too. But if this is the start of a bull market then I am glad I fixed the cost where it is. I can't wait to receive my shipment. What premiums are you paying on your Silver coins? 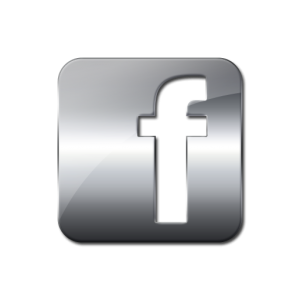 Do you know of any other VAT free websites that deliver Silver? Let me know in the comments below.